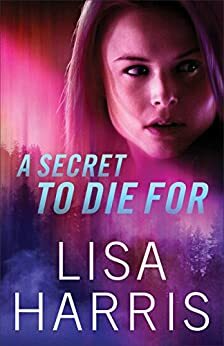 A Secret to Die for had everything that I love in a book, suspense, romance, heartbreak, and faith in God. The suspense was there throughout every page without a let up. I would have never once would have guessed who did it. Actually I didn't try to guess because I was just caught up with each scary moment. The grief they felt was described so real and was so sad. Flashbacks and guilty feelings are something I think a lot of us have went through. A lot of characters weave in and out of this story but Nate and Grace both make the story happen. I loved Nate for his protectiveness and doing what was right. I loved Grace for her understanding and wanting to help.